Regular preventive maintenance program keeps your diesel vehicle running right and can save you the cost and inconvenience of unexpected repairs down the road by investing in spark or glow plugs. A piston engine has a part of the combustion chamber that is always out of reach of the piston; and this zone is where the conventional spark plug is located. 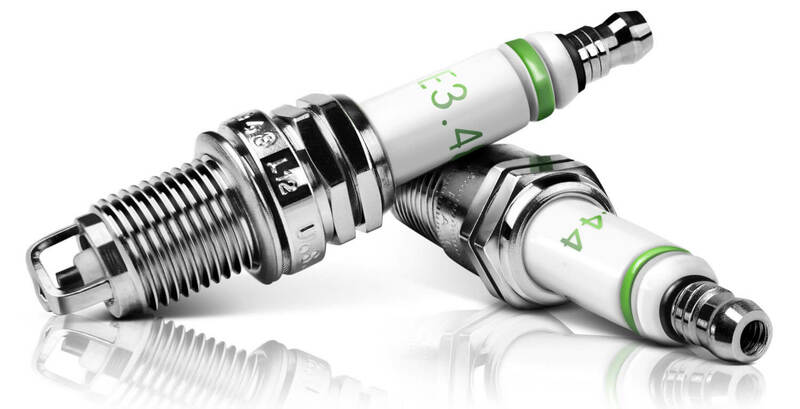 A spark plug is a device for delivering electric current from an ignition system to the combustion chamber of a spark-ignition engine to ignite the compressed fuel/air mixture by an electric spark, while containing combustion pressure within the engine.